The Honda Urban EV Concept anticipates what will be the first electric vehicle marketed by Honda in Europe. 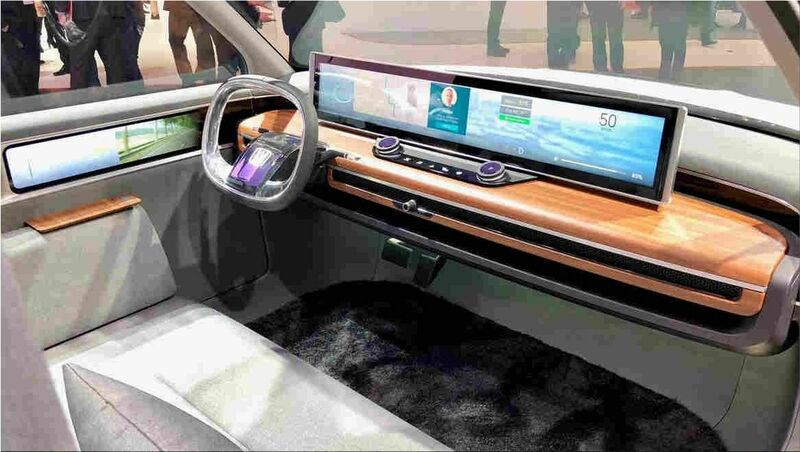 As announced at the press conference held at the Geneva Motor Show, the first orders of the production version can be made at the beginning of 2019 . Philip Ross, Senior Vice President of Honda Motor Europe: "A production version of this highly acclaimed concept will be introduced to Europe during late 2019, and in response to the positive feedback to this model, we expect to open order banks for the Urban EV during early 2019." The Honda Urban EV Concept is on display at the Honda stand at the Geneva Motor Show, which will be held from 8 to 18 March. Honda has not revealed any of the technical characteristics of this model regarding power, autonomy and recharge. We will have to wait for the production version and the opening of the orders to know this information. 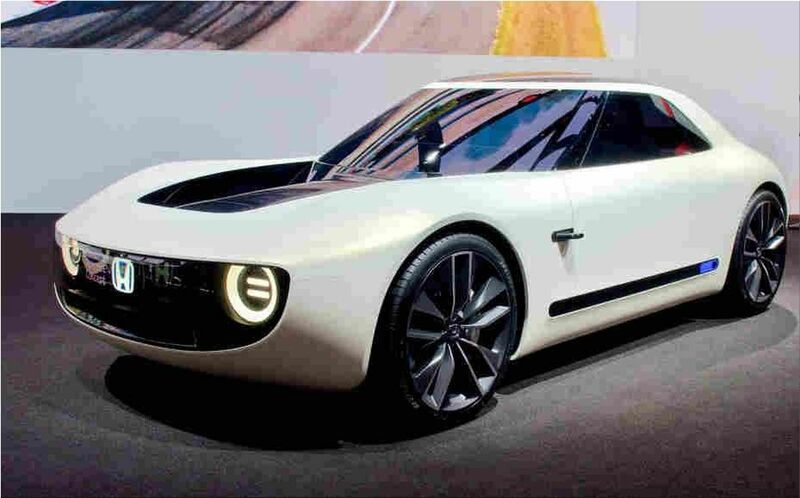 According to the Japanese business daily Nikkei Honda is preparing for 2022 an electric vehicle able to be charged in 15 minutes.